ROBOTIC HOSPITALITY, THE METAMODERN WAY - MetaModern Magazine, The Voice of Our Digital Meta Modern Culture. 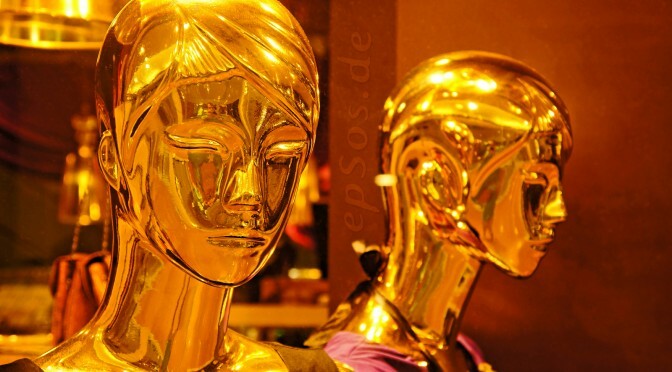 The advancement of science within the field of robotic animatronics, coupled with artificial intelligence has opened the minds of innovators in all industries. Combining the skills of man, the emotions of man, the workforce of machines in order to create, and facilitate man’s and his businesses needs will only press the robotics further into innovative actions and responsibilities; eventually making them and integral aspect of society and businesses. One such robotic innovation is in the hospitality industry. Hideo Sawada, Huis Ten Bosch President, is creating a highly efficient hotel in Japan. His goal over time is improve the ratio of robots over its human staff, by having over 90 percent of the hotel’s commonplace services performed by humanoid animatronic robots. Previous PostAD: LIGHTNING MOTORCYCLESNext PostFORUMS, IDEAS, COLLABORATION…THE METAMODERN WAY. TEDx.